Volunteer Appreciation Thank You | it takes two, inc.
People from all walks of life are able volunteer, but it takes a special person to rise to the challenge and change people's lives with their time and talents. 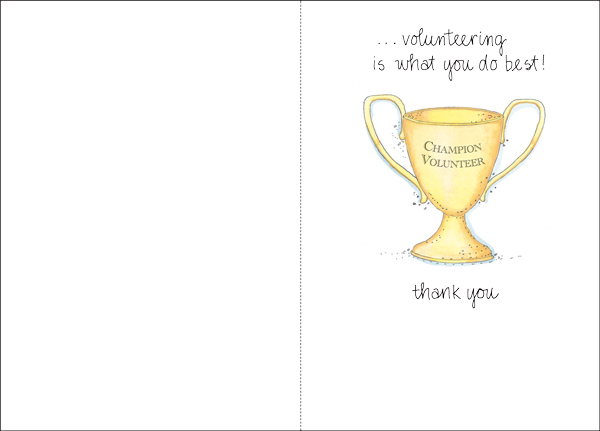 Our hard-working volunteers desserve a thoughtful thank you card. 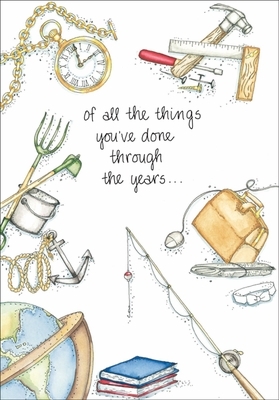 Choose from our wide selection of volunteer thank you cards!